On those nights when nothing sounds better than curling up on the couch with your cat and watching a flick, you may have a difficult time finding one that holds kitty’s interest as much as your own. 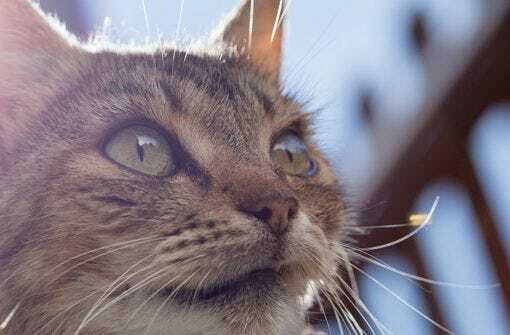 For the self-obsessed feline, these 15 movies feature one or more cats in a purrfect pivotal role. 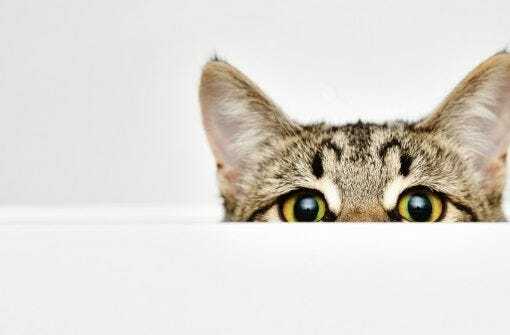 Cats are famously curious, and if we’re not careful, that curiosity that we love so much in our kitties can get them into some serious trouble. 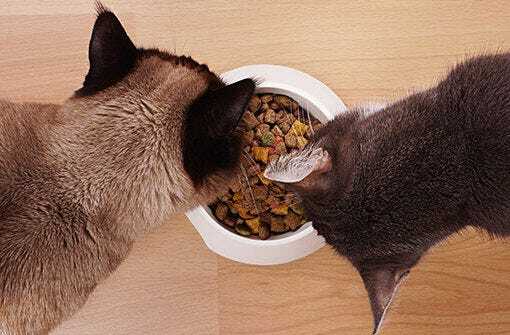 Learn about five of the most common causes of cat poisoning, including medications, human food, plants, chemicals, and pest control products. 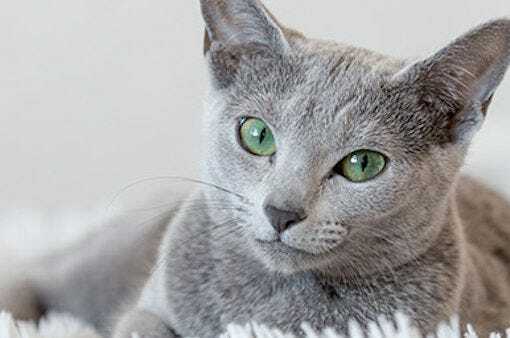 Feline Go Bragh: Are Green-Eyed Cats Lucky? 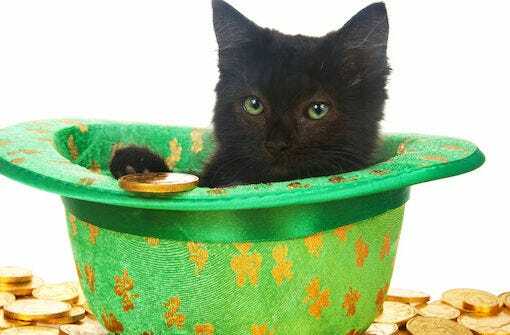 In honor of St. Catrick’s Day (how could we not? 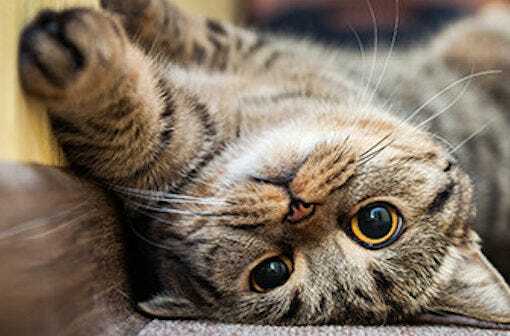 ), we’re highlighting some of our favorite felines of the green-eyed variety. Simply put, green-eyed cats are good luck because all cats are good luck! 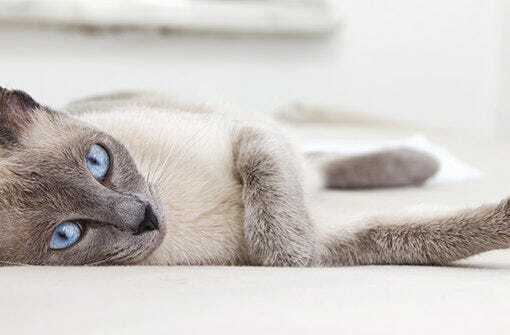 Let’s take a look at some of the interesting facts about cat eye color. In a world where memes often escalate into dares, how do you protect your feline loved ones from the peer pressure to consume seemingly innocent household objects? We jest—but in reality, the number of potential household hazards facing your naturally curious kitty is no laughing matter. Avoid a trip to the emergency vet by considering the enticing pitfalls of every room in your home. February is American Heart Month – a time set aside to raise awareness of heart disease and how people can prevent it. 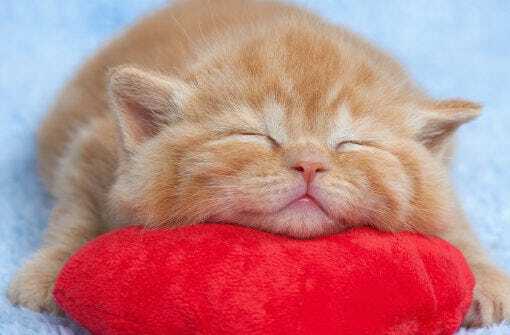 Our feline friends are also at risk and, without the proper diagnosis and treatment, their lives can be drastically shortened by this silent killer. 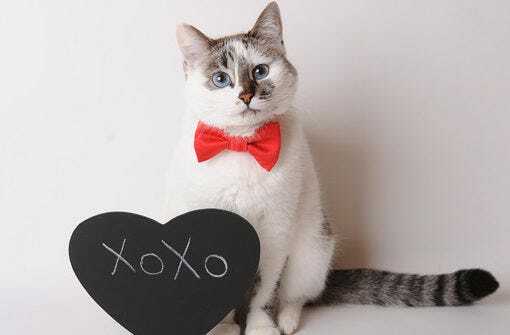 Kitty is always worth celebrating and makes the purrfect Valentine! 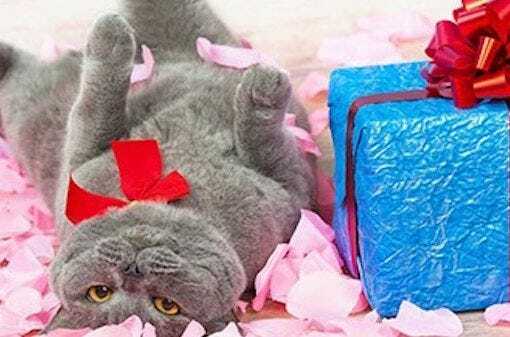 Here are the top 10 reasons why your cat makes the perfect date this Valentine’s Day, including that cats don’t ask you to share your chocolates (they shouldn’t have it anyway). 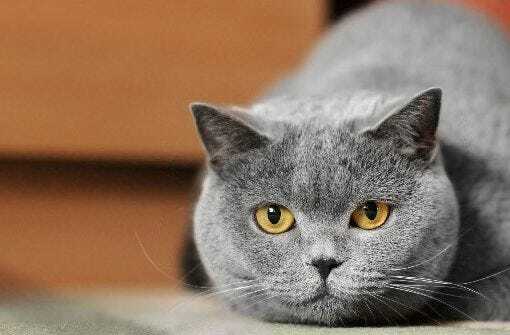 Are Automated Pet Products Good or Bad for Cat Care? Automated pet products are becoming more and more common, and today it seems like you can automate nearly every aspect of pet care! For the most part, this is great news for both cats and their people. But maybe you’re wondering if it’s possible to have too much of a good thing. The safest place for cats at any time of the year is indoors, but indoor kitties aren’t immune to the effects of winter. 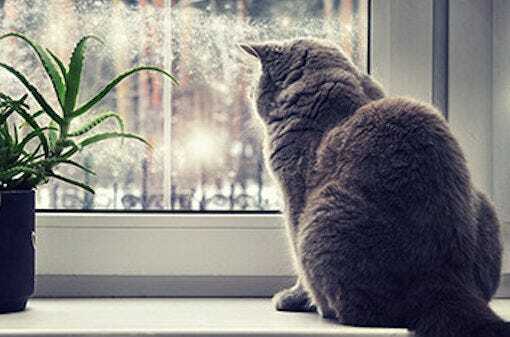 They can still get chilly, and the reduced sunlight on snowy days can be a real cat-bummer! The last thing you want is for your kitty to end up with a case of the winter blues! 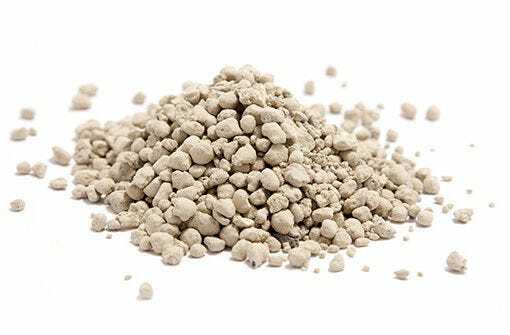 Getting your cat’s litter box situation just right requires Goldilocks-level precision: not too big, but not too small; not too hidden, but not too public; not too covered, but not too open. End your cat’s litter box issues once and for all by following some simple steps outlined in the Litter-Robot blog. 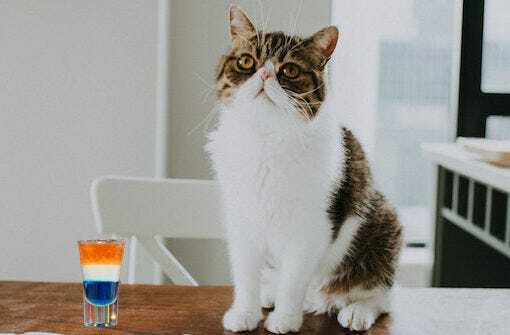 Scented vs. Unscented Cat Litter: What does the research say? Questions about cat care—especially those to do with the litter box—tend to bring up strong opinions. You’ll be surprised at what research says about the benefits and drawbacks of scented vs. unscented cat litter. 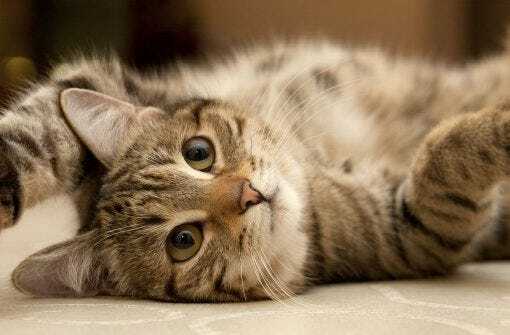 Should you leave your cat home alone for the holidays? Many people make the mistake of thinking that their kitties will be OK if left by themselves over the weekend, or sometimes even longer. Actually, this is not true! We lay out four reasons why it’s a bad idea to leave your feline companion alone for the holidays. Proper litter box use is one of—if not the—most important things you can teach your kitten. Find out the best ways to litter box train your new kitten, what tools to use, and when to start training. 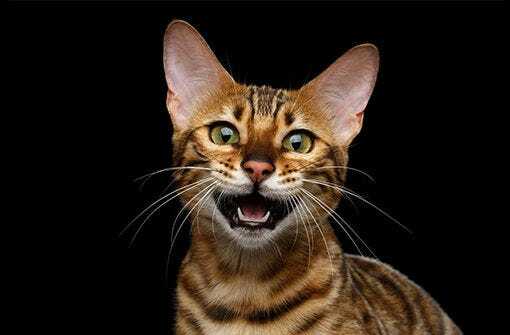 Chances are, if you’re a cat parent, you’ve been known to let out a meow on occasion—or many occasions. 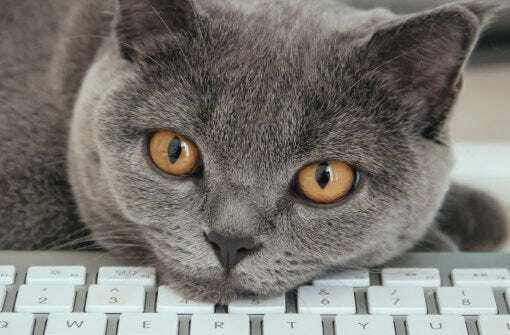 The deep desire to communicate with our feline friends is in all of us cat lovers. What is my cat thinking? What is he saying to me? Does my cat really love me?One thing that is clear—they’re definitely saying something. 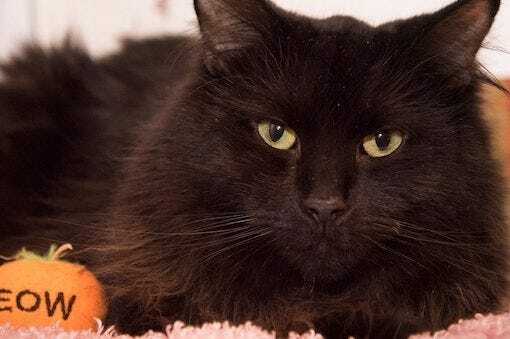 If your cat is carrying an extra pound or two, you might not mind the way he looks, but the health risks associated with even a little extra weight are serious. Overweight cats are at higher risk for problems like diabetes, arthritis, heart and respiratory disease, kidney disease, and even cancer. AutoPets is excited to announce the winners of the 2017 Out-of-the-Box Thinking Scholarship. See the winning ideas here! Now that you have a house sitter lined up to care for your pet while you’re away, how do you get ready for your pet’s staycation? Organize what needs to be done into three areas: getting your pet ready, getting your house ready, and creating a guidebook. A number of cat lovers are convinced that cats overwhelmingly prefer to use litter boxes that are completely open. But what evidence do we have otherwise? Well, science, of course. Scientific research with sound, repeatable methodology that reduces confounding conditions to help us get to the truth of the matter. 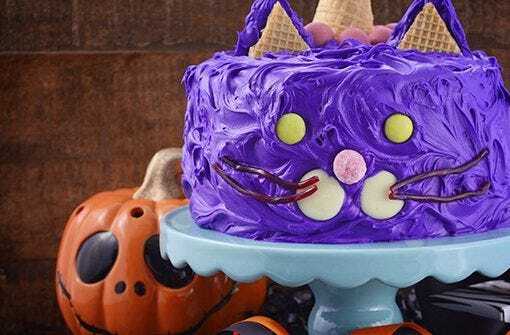 Shock party guests or your faithful cat sitter by making one of these fun and funky litter box cakes. This may be the perfect cake for cat lovers who want to both gross out and delight their party guests. 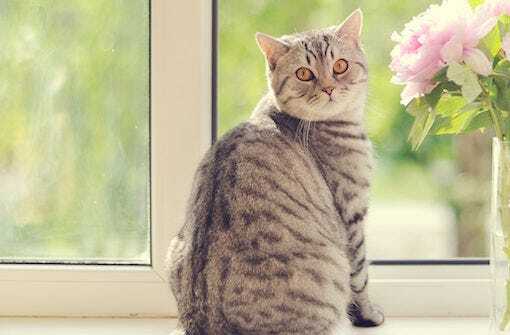 If you love cats, you may find that it’s all too easy to open your heart and your home to them. And as amazing as a cat or two (and sometimes more) can be, there is a point where you can have too much of a good thing. Have you ever wondered how many cats is too many? Make sure that you leave your pet in capable hands by learning how to choose the right pet sitter. Thankfully, there are thousands of experienced pet sitters whose priority is to make your pet happy and comfortable. Use these steps to sort through your options and find the best match for your furry friend. Traveling with cats can be a breeze or a nightmare, depending largely on your cat’s temperament. 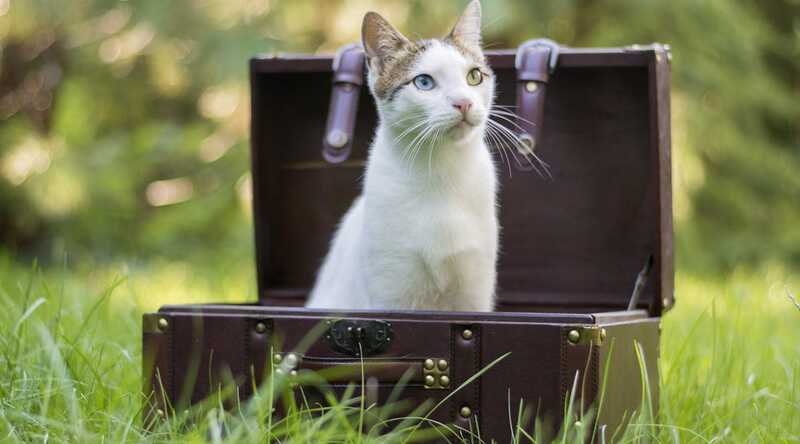 We’ve rounded up some great travel litter box solutions for your traveling cat, such as portable, disposable, and self-cleaning. Let’s take a look and examine strategies for success. 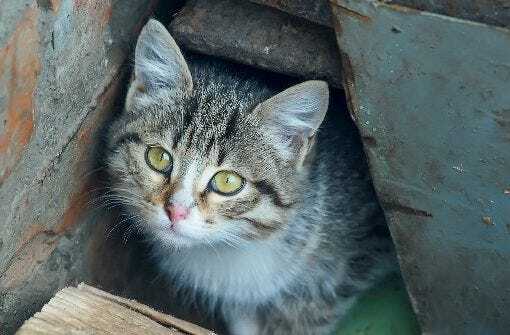 According to one sobering estimate, only about 2% of cats who are reported missing ever find their way back to their families. 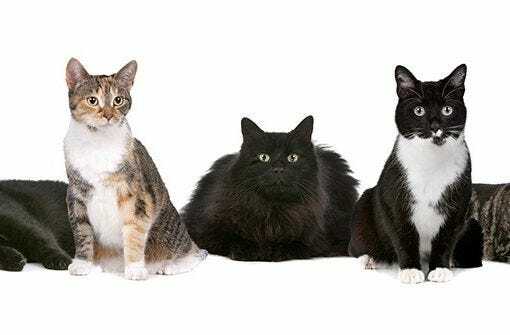 Learn four effective ways to prevent your cat companion from becoming a lost pet statistic. It’s no secret that cats are picky about their litter boxes. The task becomes even more challenging with a large breed or overweight cat. Never fear! 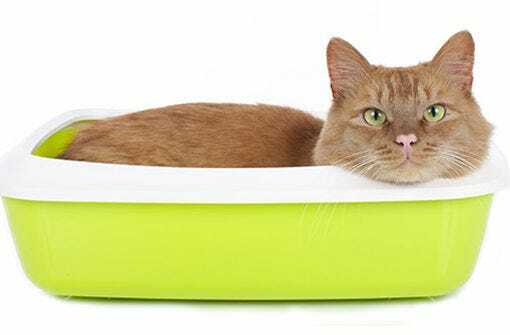 We have narrowed down the most important things to consider when setting up a litter box for a large cat. In a small house or tiny apartment, it can be hard enough to find space for your own things, let alone the cat’s litter box. The goal is to make your limited space work for both of you, which means that the litter box should be out of the way, but easy to access. 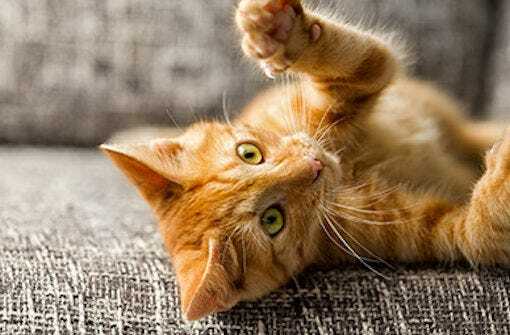 Keep your cat and yourself entertained with these great cat toy suggestions. If you’re the parent of a more conventional-looking cat and you have your sights set on internet stardom, you may have to get creative. 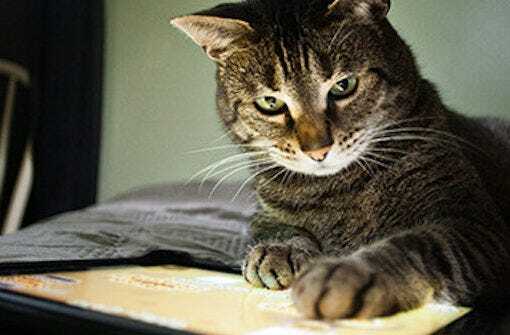 Your furry feline can be the next internet sensation! 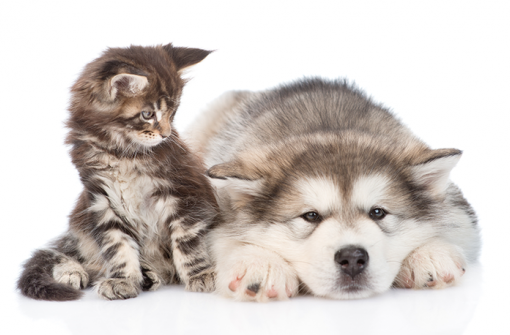 Choosing the right cat litter is essential to the health and hygiene of your furry friends. 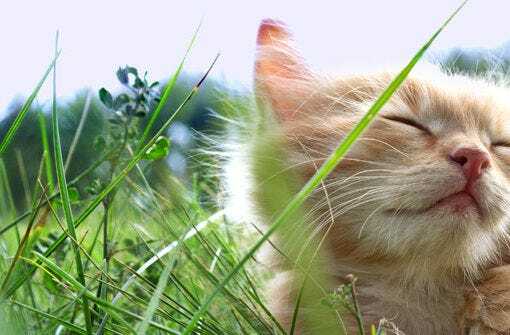 Learn how to choose the perfect one by keeping in mind what’s good for your cat, good for the environment, and good for you. National Pet Week is a great time to place your pets front and center. In addition to giving them some extra attention, it’s also a great time to reflect on how you provide a healthy and satisfying lifestyle for your pet. Set some time aside to make this week special for your pet and celebrate National Pet Week! Cats sleeping in litter boxes can be a serious health issue. Learn more about this troublesome issue, which could stem from illness, pregnancy, anxiety, and territorial guarding.